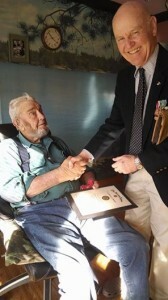 In the continuing effort to locate and remember local WWII veterans, Adjutant Peter Duston presented Honor Certificates and WWII Victory Medal Coins to two more Post members. 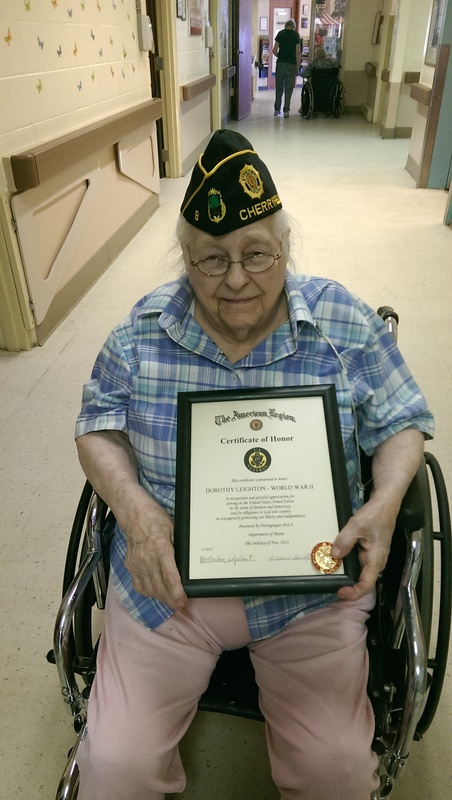 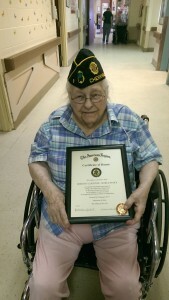 Dot shows off her Honor Certificate to recognize her WWII service in the US Navy. 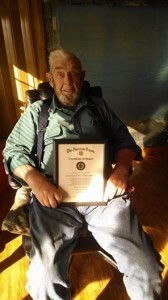 Lester served with the US Army Military Police in Europe during WWII. Lester shows off his Honor Certificate and WWII Victory Medal Coin.